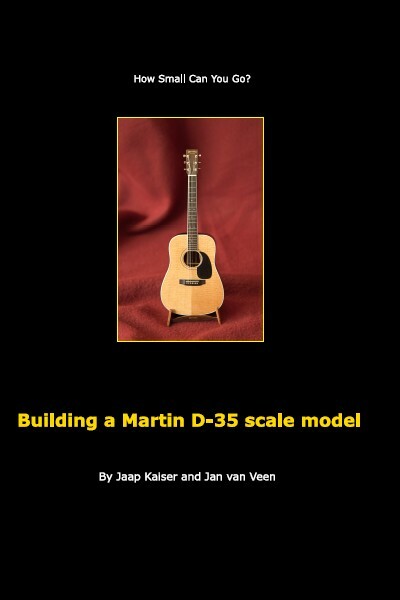 A book is available too, describing the different steps in building this miniature Martin D-35 model in more detail. 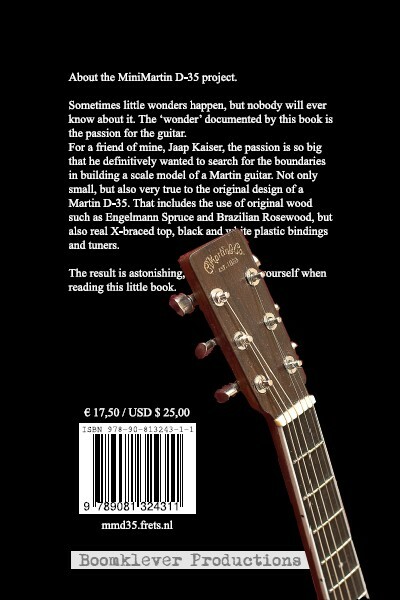 The book is currently sold out!! If you wish a copy please send me an email and I put you on the list.